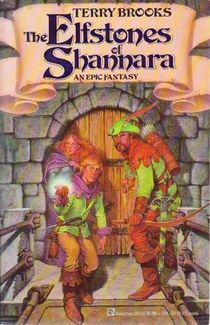 Decades have passed since the fall of the Warlock Lord; Will Ohmsford, grandson of Shea, is training under the friendly Gnomes of Storlock to become a healer, when from out of the depths of history steps Allanon, aged not a whit since the events of The Sword of Shannara, to bestow another quest of world-shattering importance. You see, off in the Westland ruled by the Elves there is a magical tree called the Ellcrys. Before nuclear armageddon wrought a New World from the ashes of the Old, before even the Old World’s own history came to pass, the elves were benign spiritual entities oriented towards life and preservation of the land. They fought a terrible war against the demons, spiritual entities of chaos and hatred and destruction, and eventually won it through establishing the Forbidding – a mystical banishment of the demons to another dimension, accomplished and sustained by a magical tree called the Ellcrys. Audiobooks are a thing I have recently found a very specific niche for in my life – namely, I like to listen to them when I’m on a long drive, since I find that listening to a spoken word story makes it feel like I have company in the car and provides the perfect balance between being interesting enough to hone my attention but not distracting enough to actually divert that attention from the road. 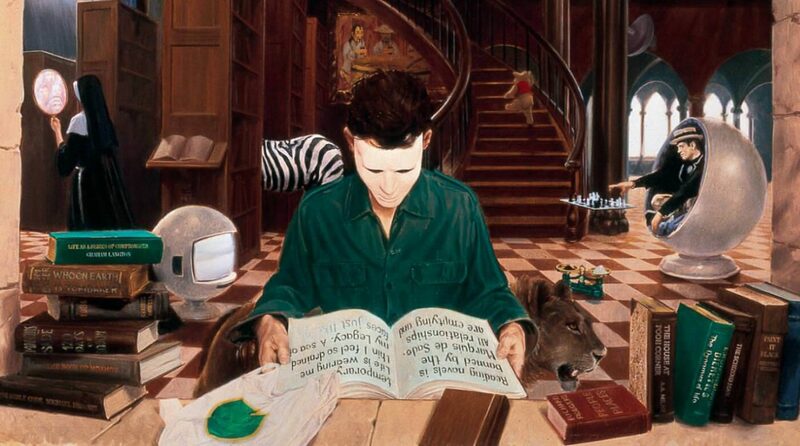 Of course, when listening to audiobooks for this purpose, choice of subject matter is a delicate and important thing. You obviously don’t want to listen to something with ornate, finely-crafted prose which you will want to read and savour in printed form. And you definitely don’t want a story which is so complex as to be distracting – or so detailed that if you don’t listen to any more of it for a month or so you end up entirely lost the next time you pick it up. For this purpose, I’ve found epic fantasy to be more than suitable fodder. 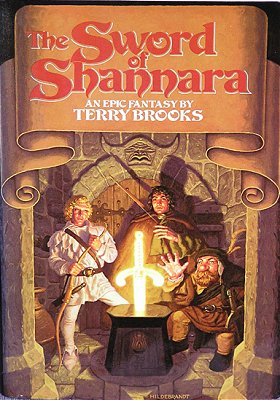 Specifically, it’s prompted me to rediscover the dubious pleasures of Terry Brooks’ Shannara series.